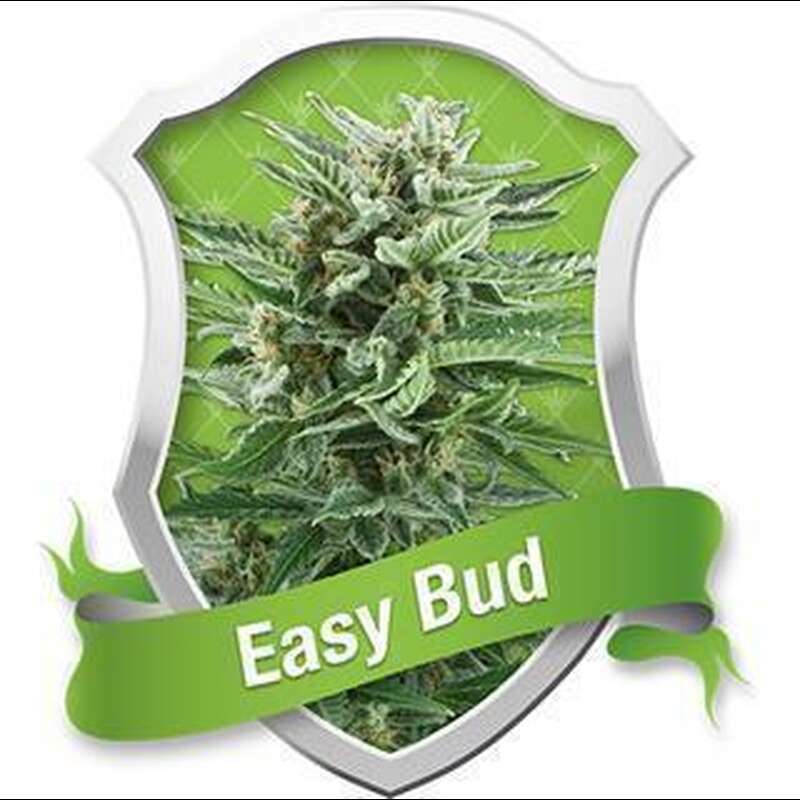 For such a small, easy-to-grow plant, Easy Bud gives fair yields and, in good conditions, will yield around 165 g per plant. 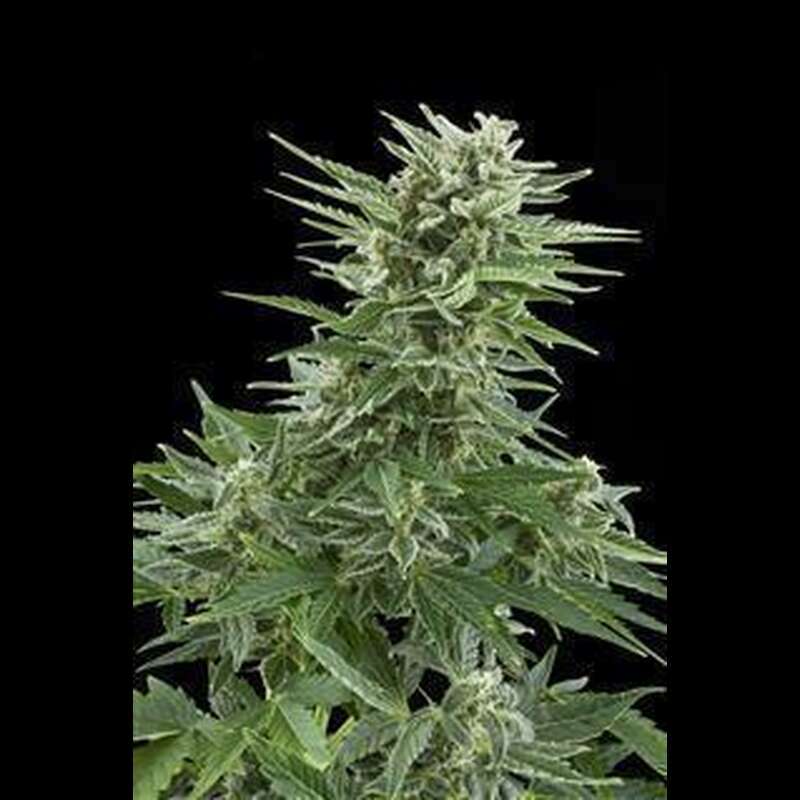 The buds have quite a strong, skunky smell and a sweet taste. This is a great variety for people who just want a nice and easy grow. Whether you are a first-time grower or just looking for something different to grow, it?s easy with Easy Bud.